Tarana Burke will be speaking at a Rose City Women’s Summit next month. 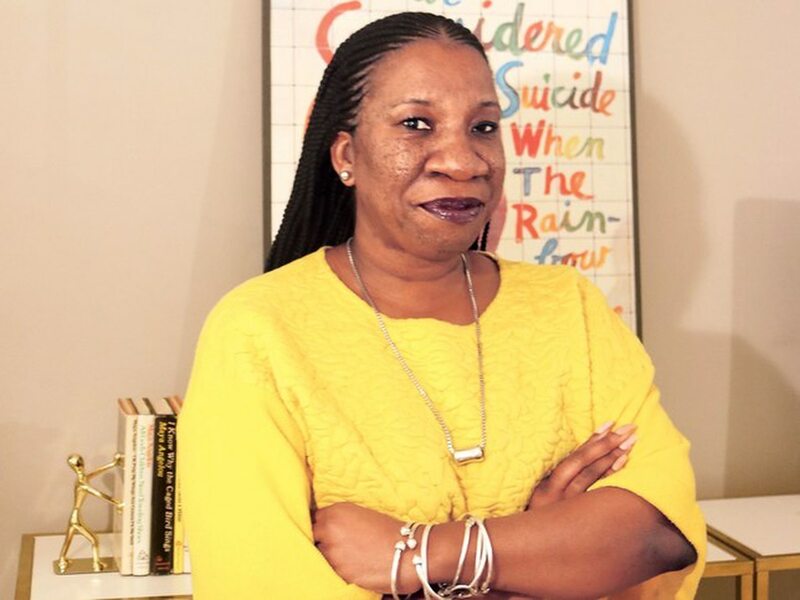 Tarana Burke, the activist credited with starting the #MeToo movement, is coming to Portland on May 11 to speak at the Junior League of Portland's Rose City Women's Summit. Burke reportedly coined the phrase "Me Too" after hearing the story of a 13-year-old a girl who had been sexually abused. Ten years later, she launched a non-profit, Just Be Inc., to help other sexual assault survivors. Viral use of Burke's #MeToo slogan swept the internet in the days after the New York Times revealed multiple sexual assault accusations against Hollywood producer Harvey Weinstein. In the weeks and months since, the #MeToo movement has fueled countless other women to speak out about instances of sexual harassment and abuse. 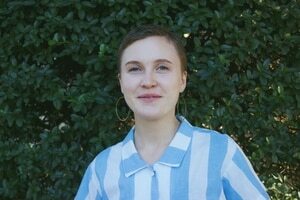 Burke, who was recently one of eight women activists to "flood the red carpet" at the Golden Globes, will be the keynote speaker at the day-long leadership conference. The inaugural summit is a fundraiser for the Junior League, a local nonprofit that aims to promote volunteerism and boost women leadership. "The [conference] theme is diversity and inclusion," says Fernanda Gwinner, a summit chairperson, "and the Junior League is honored to feature Tarana Burke." "All the proceeds from the event support the League's community fund, the 1910 Campaign," Gwinner adds, which works to end youth homelessness. Other speakers for the day include Jane Schwartzberg, author of Naked Jane Bares All, a book about her surviving cancer, and Emily Evans, executive director of the Oregon Women's Foundation.